John Prince Research Forest is a working forest, with its’ programs being largely supported through log sales off the Research Forest. 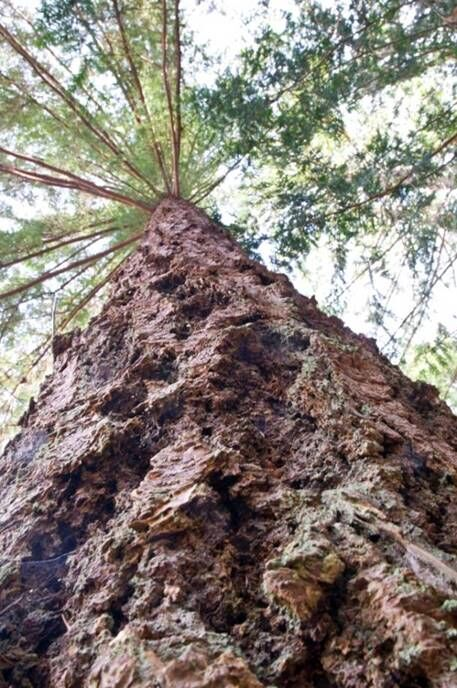 Forestry operations including harvesting and silviculture are on-going and provide the setting for many of our research trials and demonstrations. 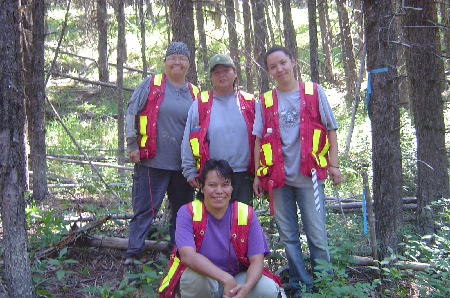 Forest operations are managed by a self-supporting not-for-profit company, Chuzghun Resources Corporation, for the benefit of Tl’azt’en Nation and UNBC. UNBC recognized the co-management as a way to serve First Nations needs within its service area, as well as an opportunity for some interesting research collaborations that would expand beyond the typical natural science research of most research forests to include diverse social science research questions. 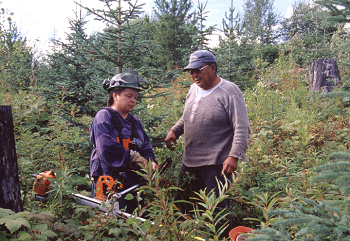 The Tl’azt’en Nation, involved in treaty negotiations, recognizes the co-management arrangement as providing formal legitimacy to their rights to that portion of their traditional territory, as well as local opportunities for employment, education, and training.